Laura draws an extensive experience in real estate transactions and M&A deals. 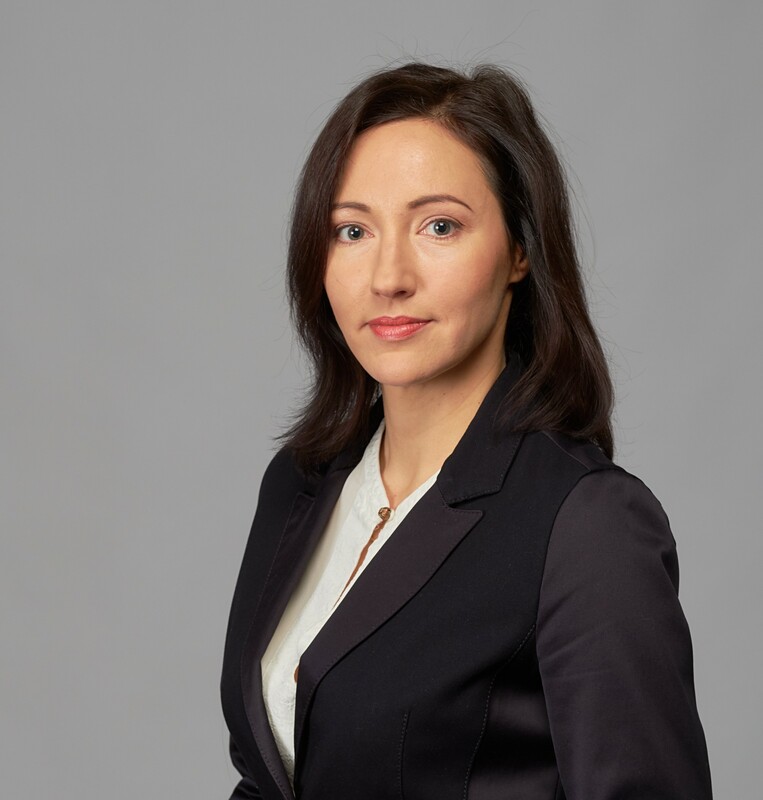 Laura also specializes in sophisticated employment issues as well as in drafting diverse civil agreements and giving legal advice on the transaction structure. 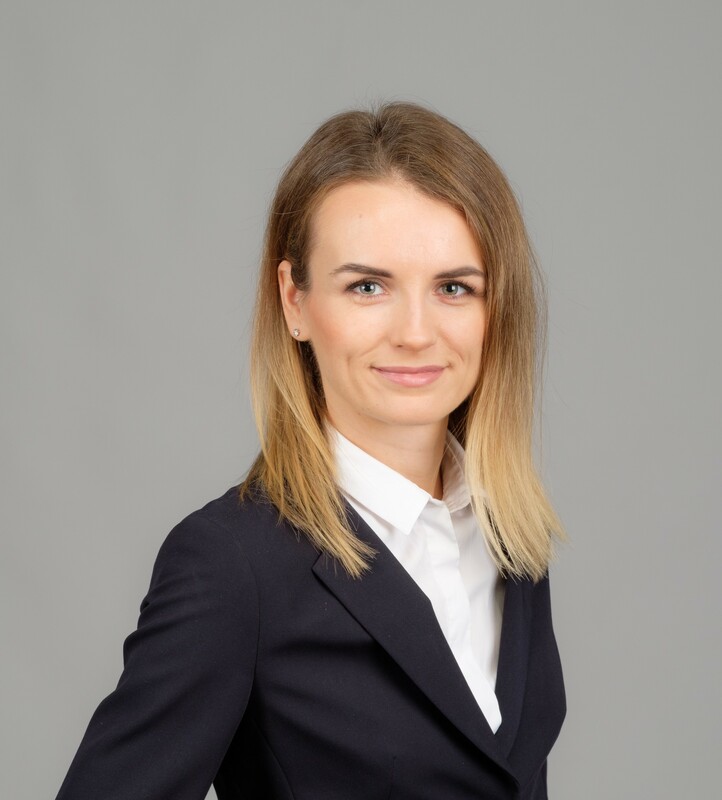 Laura has gained her notable experience by working in several leading law firms in Latvia since 2003. The Legal 500, 2012: “The experience of Laura Zalāna in the real estate and construction industry has been marked stating that she leads this “very well organized” practice”. 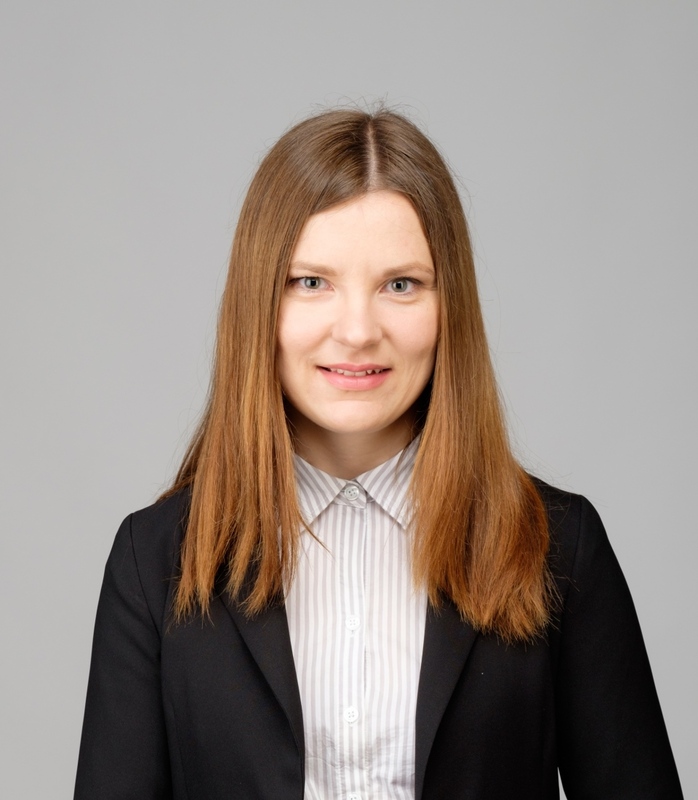 Liene has practiced law since 2008. 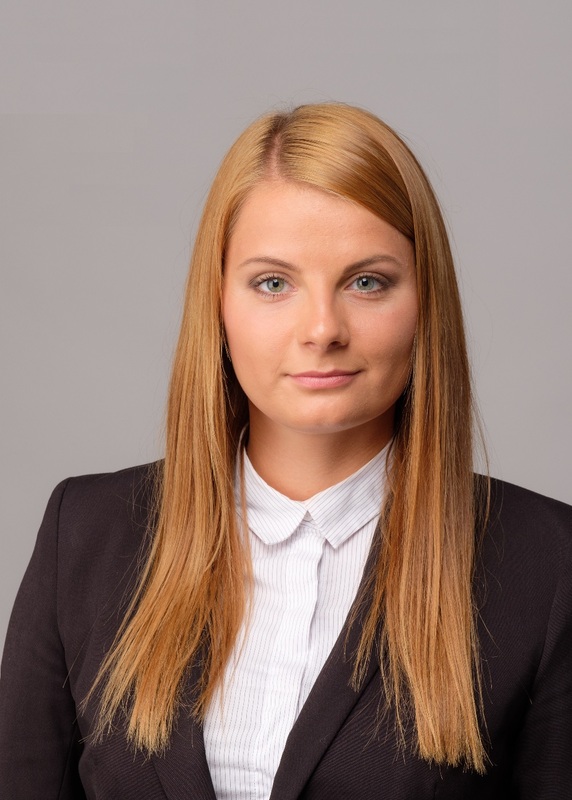 Before joining the FORT team Liene has accrued experience while working in other law firms and banking sector. 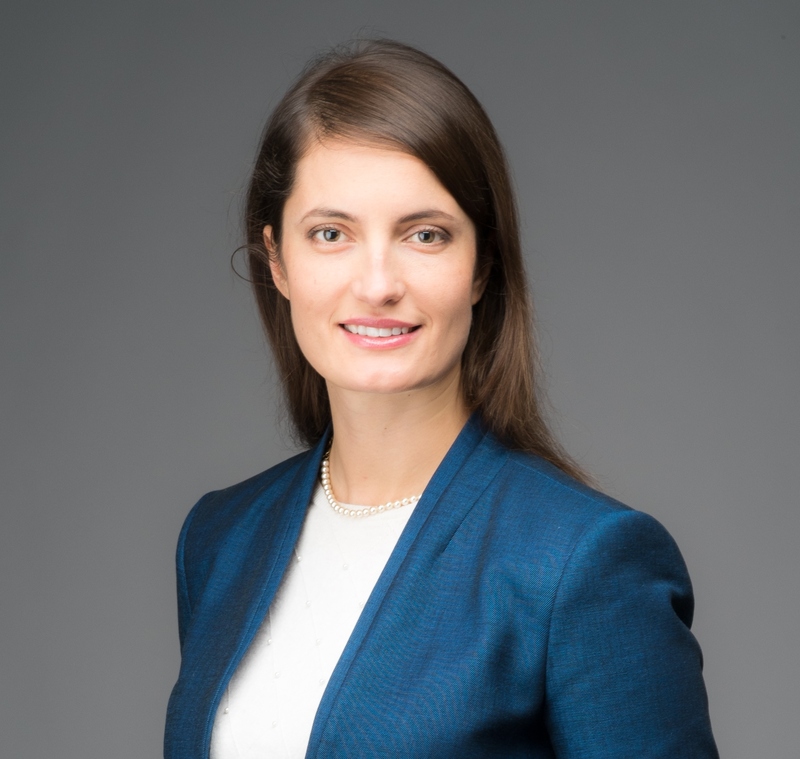 Liene is specializing in corporate law and commercial law, as well as real estate and construction matters. Mara has been practicing since 2004 and has previously worked at the Council of Latvian Sworn Bailiffs by representing and managing the council’s activities on daily basis. While working at the Council of Latvian Sworn Bailiffs Mara was engaged in several working groups for developing draft laws, including the working group of the Insolvency Law (gratitude received from the secretary of state of the Ministry of Justice for support in development of the Insolvency Law), as well as working groups of the Civil Procedure Law and the Civil Law. In addition, Mara has worked at offices of two sworn bailiffs for four years accumulating valuable experience in enforcement of judgments and other court rulings. 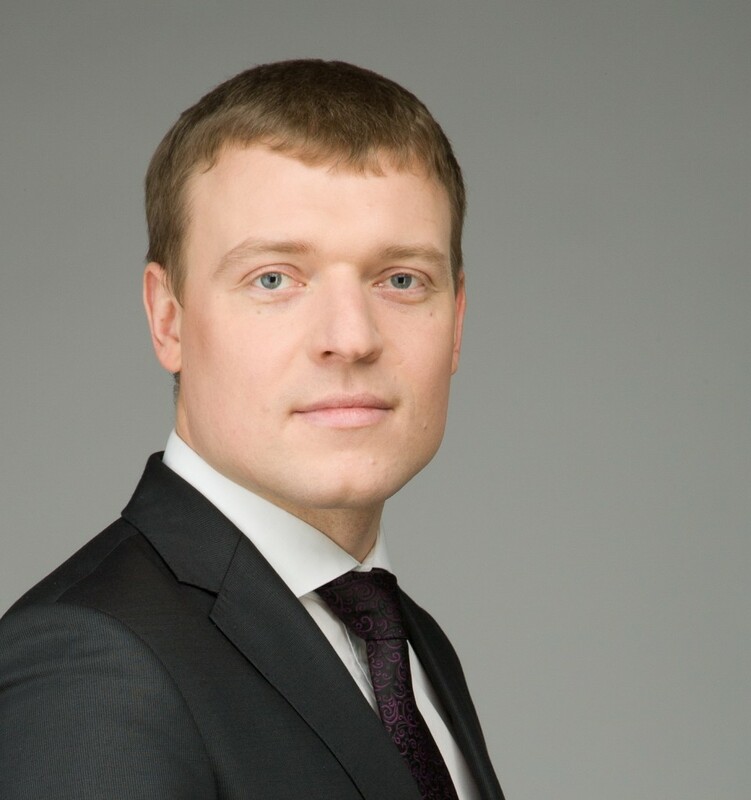 – provision of legal assistance to several key Latvian construction and real estate development companies in implementation of various projects. Roberts Prusis has been practicing law since 2006. Before joining FORT, Roberts worked for 6 years in a leading international law firm in Latvia. Roberts is specialising in real estate, construction and corporate law. In particular, he has extensive experience in various real estate transactions including acquisitions, due diligence and lease of commercial and industrial properties, land for development and forest land. Roberts has also assisted clients in the field of construction law, advising clients regarding construction agreements and construction disputes. 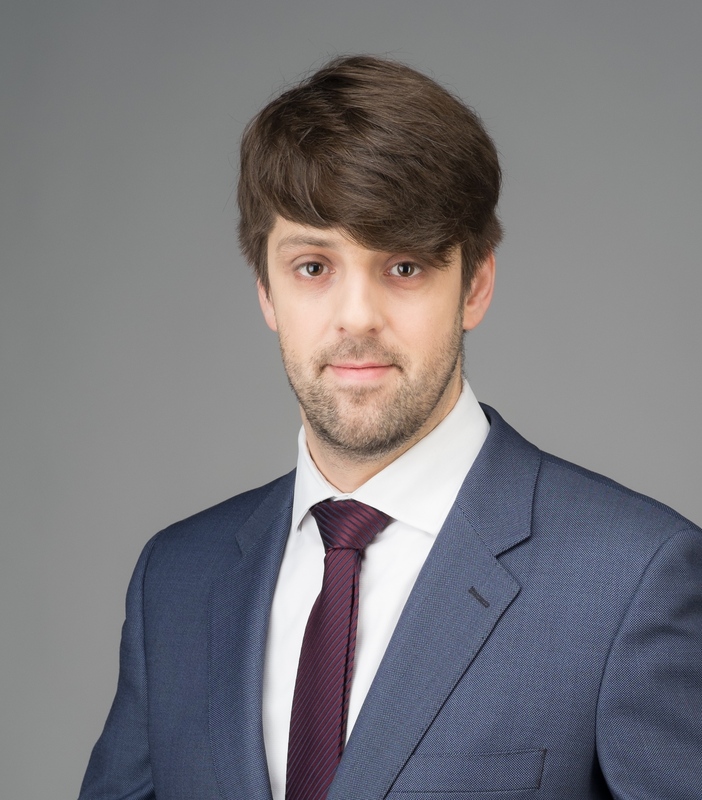 Sandis Bertaitis is an attorney-at-law having experience of fifteen years in providing legal assistance, which he has accrued practicing in leading international law firms of Latvia. Since establishment Sandis is a partner of Law firm FORT. International legal rating directories Chambers & Partners and Legal 500 have appreciated professional performance of Sandis for several consecutive years and ranked him among top experts of real estate thanks to his excellent legal expertise and high efficiency. Moreover, the above rating directories have also acknowledged professional activities of Sandis in dispute resolution practice for several years in a row, where Sandis is being praised for his ability to find the most suitable solution and focus on the outcome to be achieved. 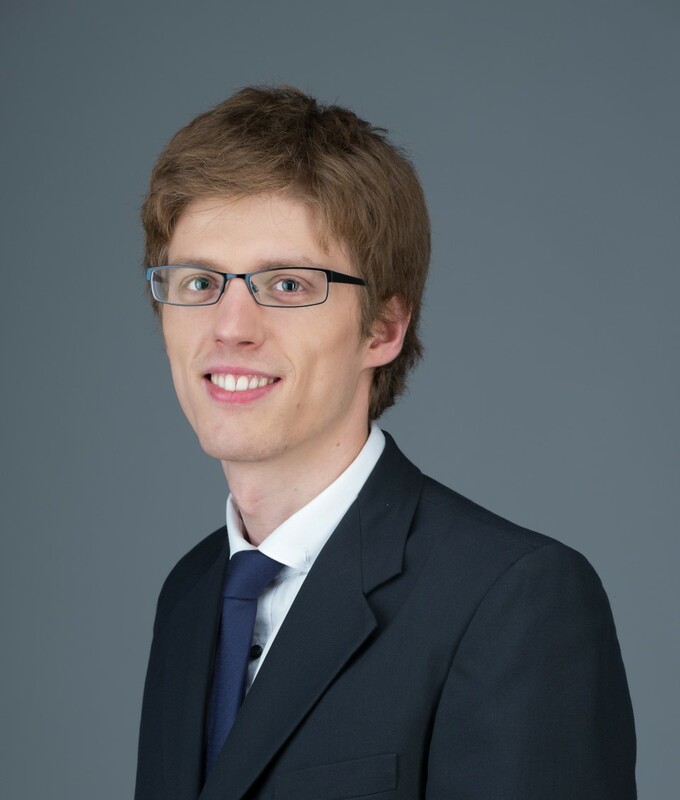 Sandis is a guest lecturer at the Riga Graduate School of Law, where he delivers two courses of lectures.